Unless you've been totally unplugged (in which case, welcome back to the digital world), you've probably seen the hype about essential oils. People claim all kinds of medical benefits and awesome cures, but it's hard to nail down how factual the claims are. If nothing else, we can confirm they smell good. 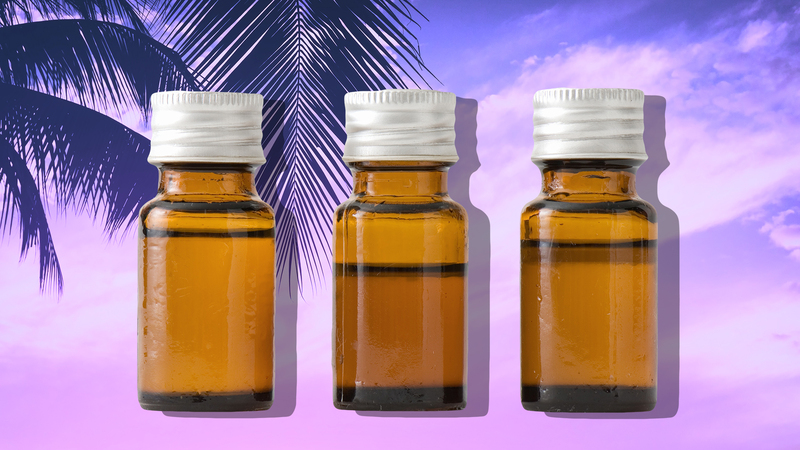 If you've purchased your own set of essential oils and aren't quite sure how to use them, summer is the perfect time to make them worth the money. It turns out there are all sorts of uses that are summer-specific. For example, a citronella bug spray, a tea tree yoga mat cleaner or even something as simple as a spearmint breath spray. Do keep in mind that people respond differently to oils, so you'll want to be careful to follow the manufacturer's instructions when it comes to dilution and adding carrier oils, and you may want to talk to your doctor and do small test areas on your skin when applying oils topically. And since we are talking about summer, know that essential oils can have a different effect on the skin when exposed to sunlight (called phototoxicity), so be sure to research the oil you're using thoroughly or better yet, run it by your doctor. We've rounded up some of the best, totally reasonable ways to make the $80 you dropped on an oil seem worth it. We know the dangers of staying out too long in the sun, but sometimes the feel-good rays get the best of us. No worries — essential oils can help you out. 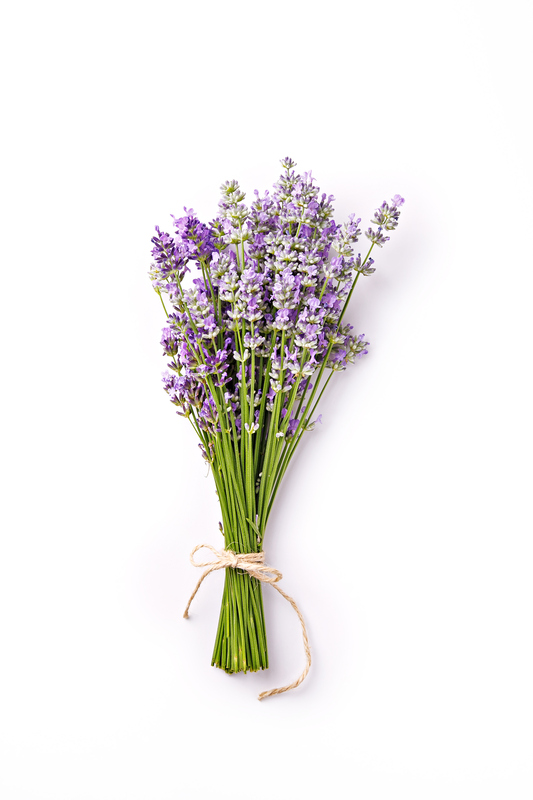 Lavender is great for soothing skin. Mix it with water and apple cider vinegar and put it in a spray bottle for great results. Humans aren't the only creatures that swarm the outdoors in the summertime. Bugs like mosquitos also come out in full force. 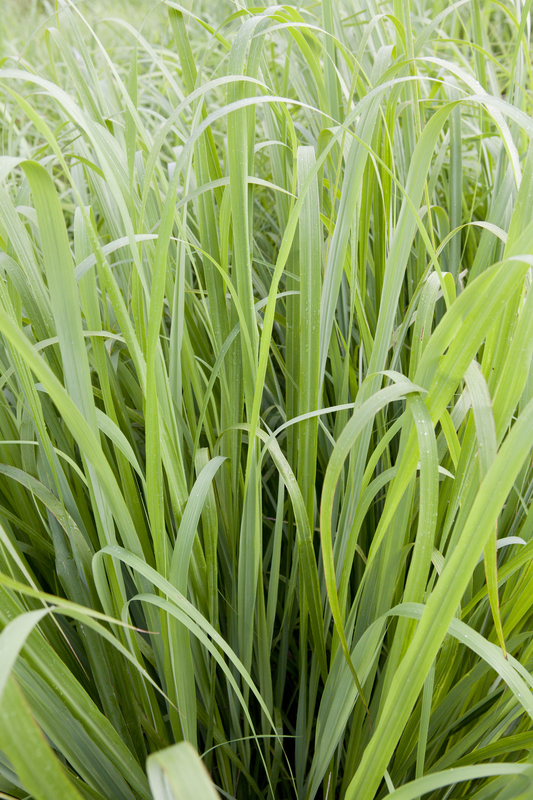 Citronella has long been considered a top-notch bug fighting scent, and the essential oil, which is drawn from lemongrass plants, is just as powerful. Citronella can be irritating to skin, so make sure to mix a couple of drops of the essential oil into a carrier oil before putting it on your skin. 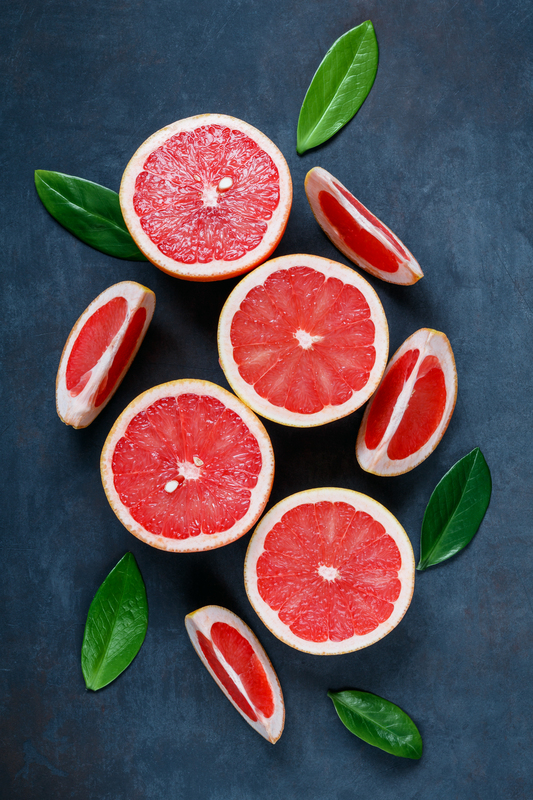 The last thing you want to deal with in the summer is bloating, and some proponents claim that grapefruit essential oil can help reduce water retention. Put a few drops of the essential oil in a carrier like coconut oil and massage into the area that feels bloated. Staying hydrated is extra important in the summer. If you get food-grade essential oils, the sky is the limit for how you can use them. 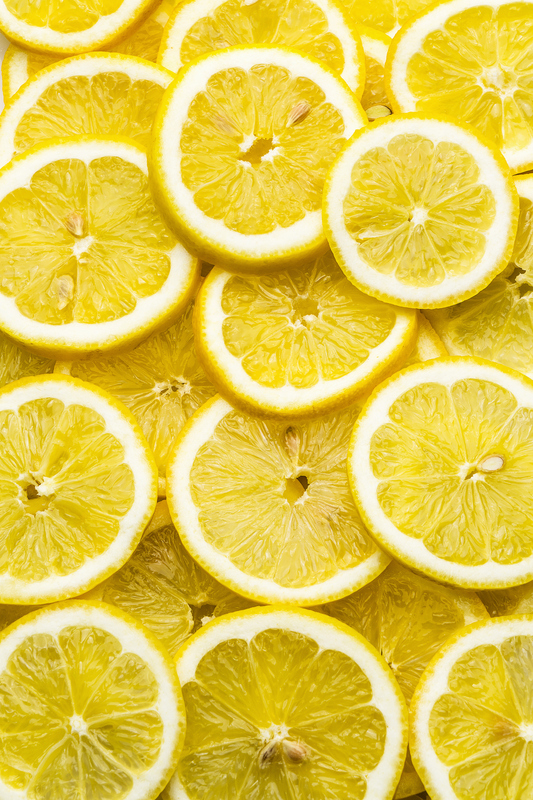 Fans suggest adding lemon to water for extra flavor. Peppermint and grapefruit are nice additions too. 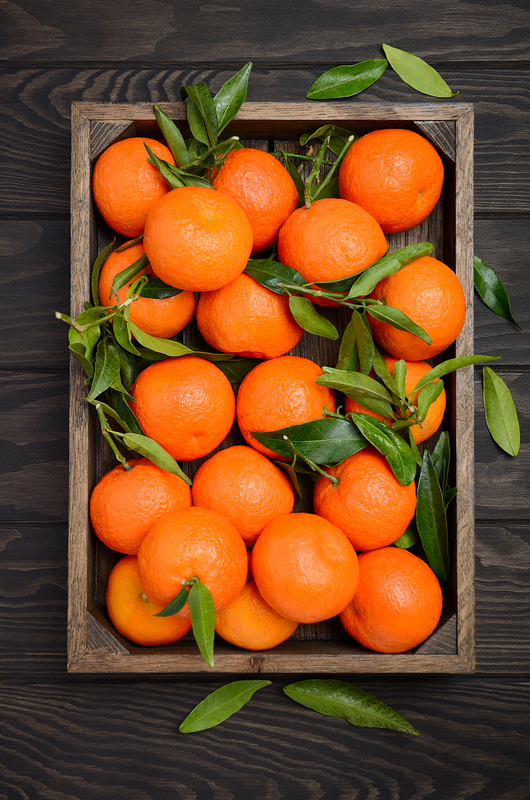 Beyond smelling incredible, orange essential oil has antibacterial properties. You can add it to an all-purpose cleaner, but why not help to purify the air and make your house smell like fresh oranges by diffusing it instead? 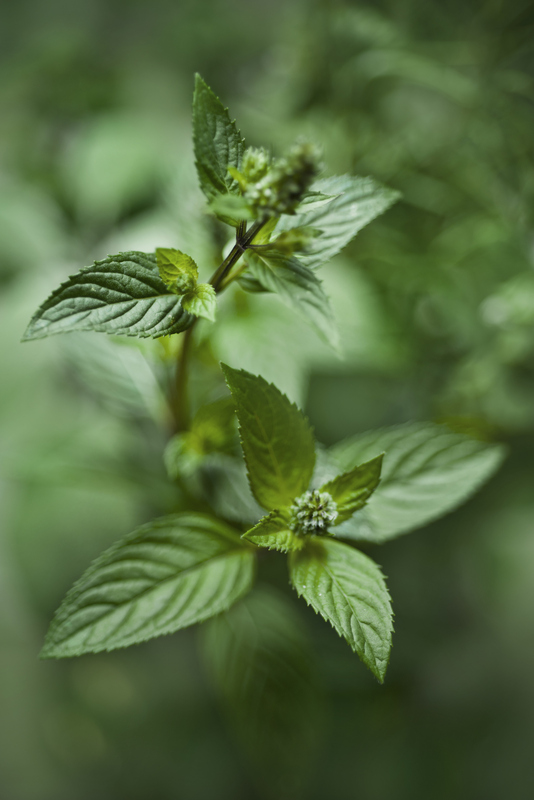 A little goes a long way with peppermint, and you can create your own cooling mist spray by adding one drop of peppermint oil to a cup of water in a spray bottle. Perfect for after a workout or when your AC isn't quite cutting it. Summertime also means sweatier workouts, so whether you're taking your yoga mat out to the beach or just sweating more in Bikram, use tea tree oil to help clean your mat. 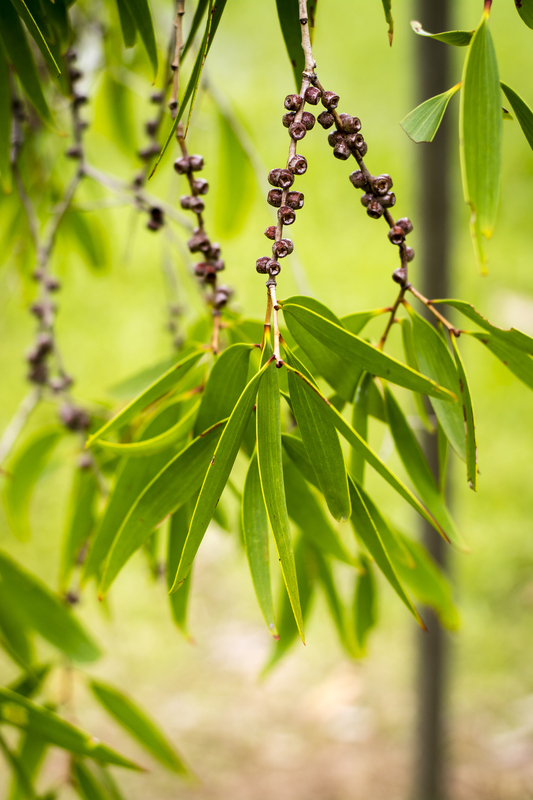 Add two drops of tea tree essential oil to three-quarters cup of water. To up the cleaning power, you can also add one-quarter cup of white vinegar. Mix together in a spray bottle and you've got a natural cleaning solution. Stop shelling out for spendy brand-name breath fresheners and make your own. 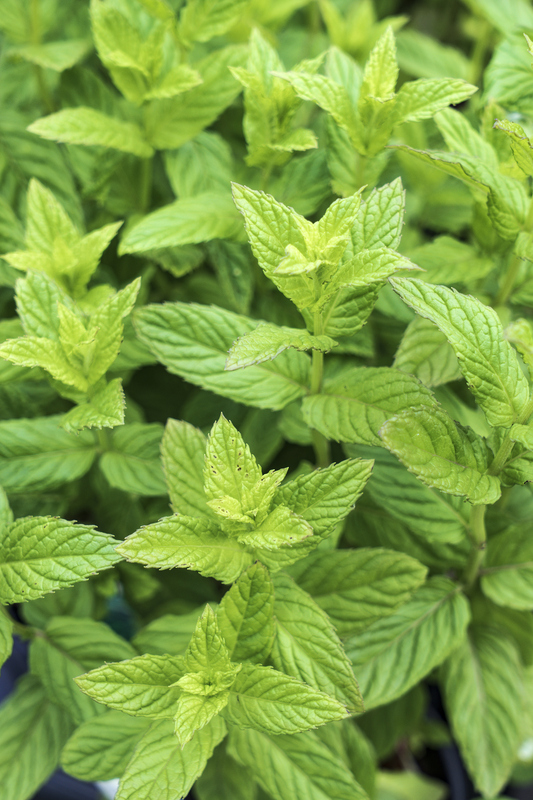 Again, you'll want to make sure your spearmint essential oil is food grade. All it takes is a small glass spray bottle, a couple of drops of spearmint (to your preference) and distilled water. Ta-da! Fresh breath no matter how many hot dogs you eat at the cookout.